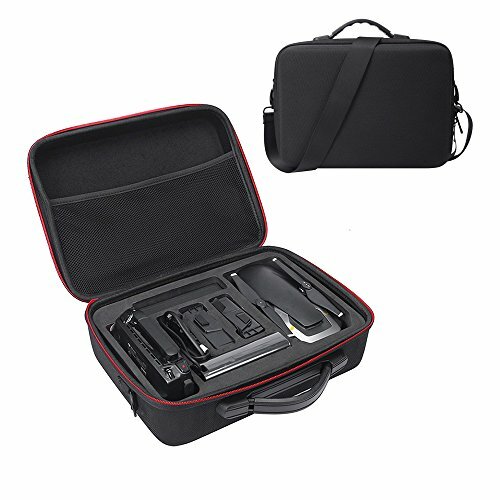 Hard Case for DJI Mavic Air - MASiKEN 2018 Design Protective Carrying Case Storage Bag For DJI Mavic Air Portable Quadcopter Drone by MASiKEN at Open Drone. MPN: ms-059. Hurry! Limited time offer. Offer valid only while supplies last.